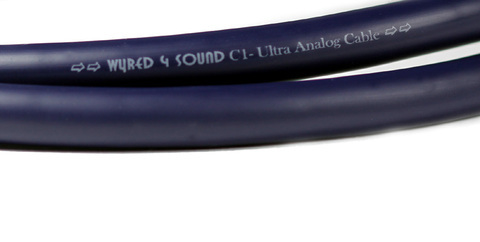 Using silver coated, 99.99% OFC multi-gauge, multi-strand copper, our C1 Ultra Analog XLR reveals the stunning depth, width and space you expect from your system. 110% shielding offers stunning noise rejection to ensure the finest details are preserved as the signal passes from one component to the next. 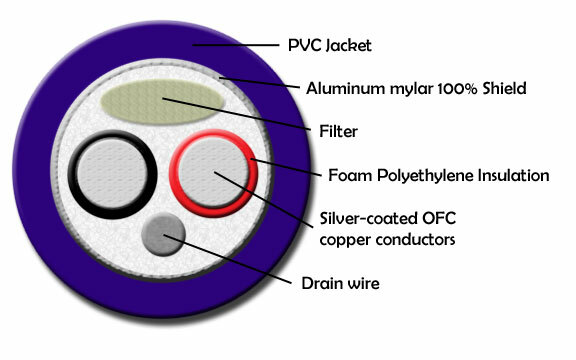 With a construction that consists of quality materials that are built to last and the flexibility to easily route in tight spaces, this is a cable that belongs in every system. Note: Typical burn-in time is 100 hours. Cables are sold in pairs.